Let the Path to Power begin here at Sweetpatch TV! I’m JP and here’s a thumbs up for semi-ok packs and the start of P2P! 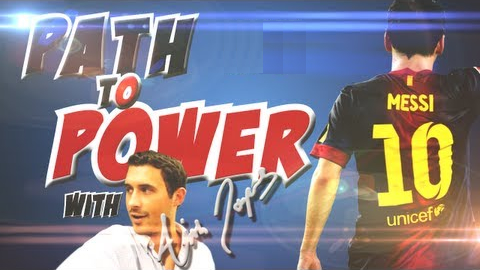 Check out the first 3 episodes here and enjoy as the FUT13 Web App settles in. A like is always greatly appreciated!